Сomputer does not open bios, too. 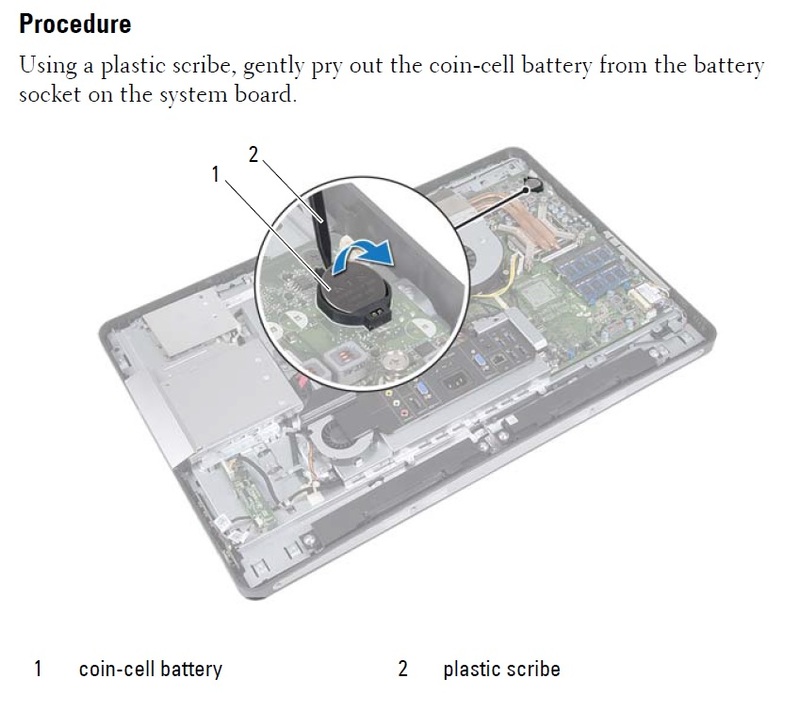 İ remove and insert the CMOS battery, reset the bios settings, however, did not happen. anybody can tell where the CMOS on the motherboard ?pictures would be better though.